5/4/18 Unfortunately Ailsa Wild has had to cancel her workshop due to unforeseen circumstances. She hopes to reschedule at a later date and apologises for the inconvenience. It's a well-known fact that children can be finicky readers. This is especially the case if they haven't grown up in a literature-rich environment, and been exposed to books and reading from a young age. Finding a book or series that captures their interest and makes them want to continue reading can be a struggle for some parents and guardians, and when they do finally find something to keep their children amused, they quickly exhaust all similar books in the genre in an effort to keep the momentum going. 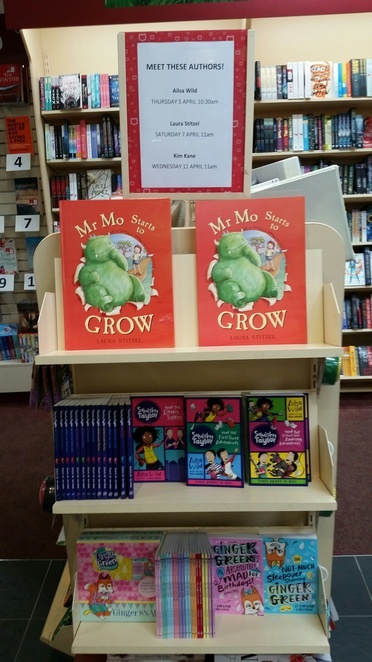 The books need to be enjoyable to read without being too challenging, children need to be able to relate to the characters, and the stories need to be something that parents and guardians can approve of. Luckily, there are plenty of children's books and series that cater to these conditions, and the authors are often happy to tour around the country meeting their young fans, signing books and engaging in readings and workshops with them. 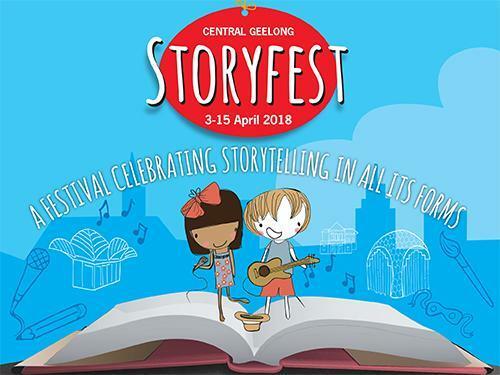 As part of Central Geelong's Storyfest event, which will be running during the school holidays from April 3-15, three children's authors will be appearing in Market Square shopping centre to meet their young audiences and promote their new books. 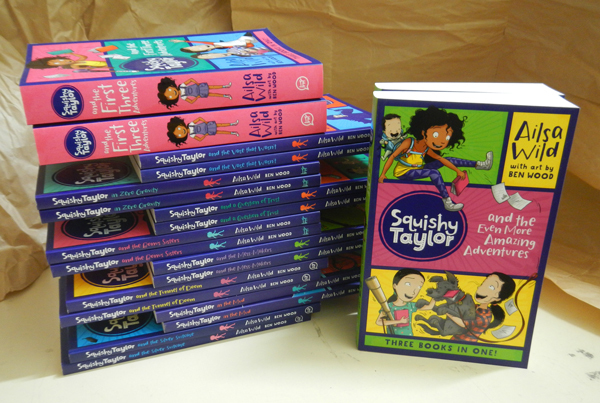 Ailsa Wild- the author of the popular Squishy Taylor series- will be running a workshop on Thursday April 5, where she will read a little bit of one of her books to the kids, and play some story-making games with them. They will then finish off by writing a big group story together, with Ailsa doing a book signing at the end of the workshop for all her new and existing fans. 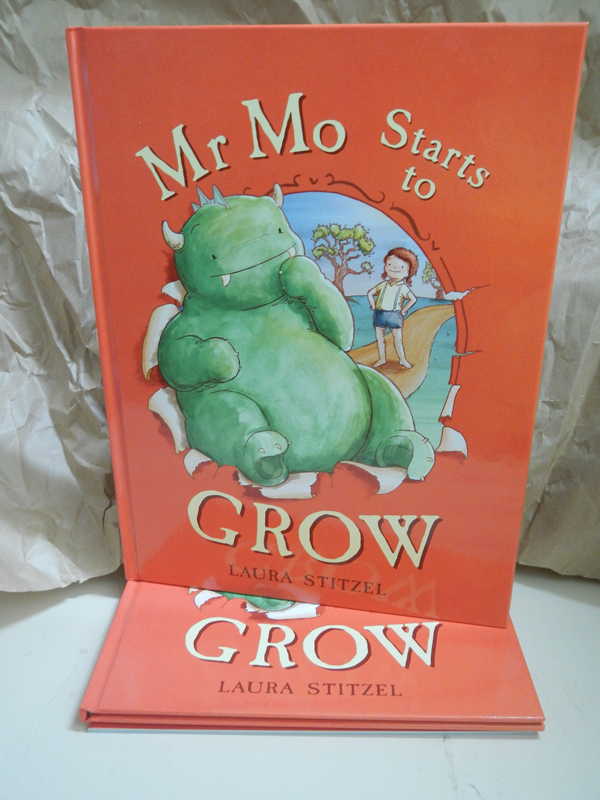 On Saturday April 7, debut author Laura Stitzel will read her delightful new picture story book Mr Mo Starts To Grow, and then do a signing. This book- besides featuring cute illustrations- also sends a heart-warming message to its young audience about the importance of friendship. 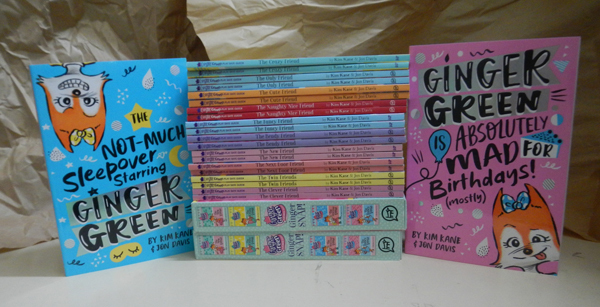 The following week, on Wednesday April 11, award-winning author Kim Kane (who has written the Ginger Green series) will be appearing in Market Square to run a slime-making session and sign copies of her popular younger-reader books. If your children enjoy reading (particularly the authors above), or you would like to interest them in some literary activities for the school holidays, then there's no better way than to involve them in a meet-and-greet with the people that create these magical worlds. Not only will they get to hear from the authors themselves, but they will be able to participate in some fun activities and even purchase and get a book or two signed! 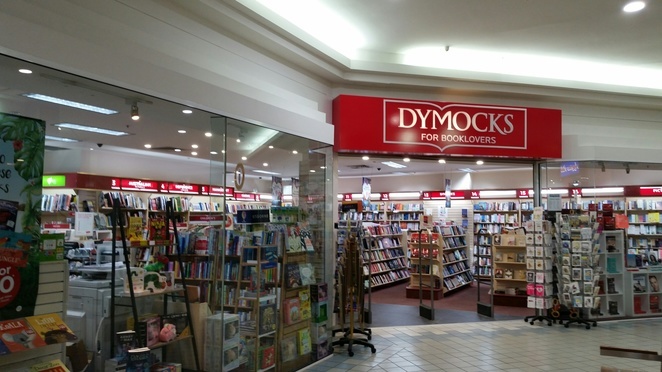 This event is brought to you by Dymocks Market Square Geelong.